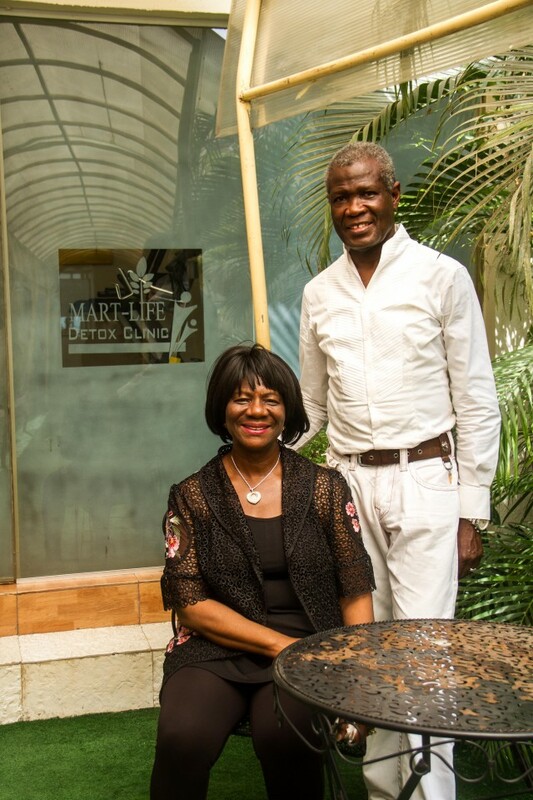 Last weekend, Professor Oladapo Ashiru, an accomplished endocrinologist and an expert in Infertility officially opened the Mart-Life Detox Clinic for ultimate wellness and anti-aging therapies alongside his wife, Mrs Idowu Ashiru who is also a nutritionist and consultant at the clinic. With the introduction of Piroche Cosmetics, Mart Life Detox Clinic is set to provide its customers with advanced beauty procedures and treatments. Piroche Cosmetics is an effective bio-energetic treatment programme that combines traditional Asian medicine and western phytotherapy with modern technologies. 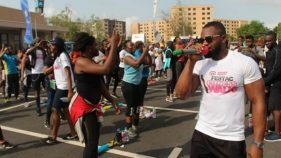 Mart Life Detox clinic is the first of its kind in Nigeria with internationally trained medical practitioners who are positively energetic, experts in their field and up-to-date with the latest techniques and procedures. 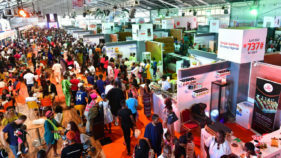 Mart Life also offers different accommodation packages for the duration of your program. Carefully crafted and designed accommodation ensures that you get full value for your time spent. Our available packages include 3-day, 5-day, 7-day and 10-day packages. The small and private environment is what makes the facilities top-rated and leads to a better one-on-one patient care. 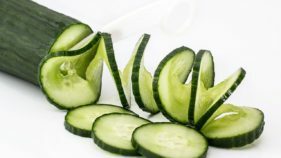 Other services offered by Mart-Life Detox clinic include Spa Therapy, Natural Body Detoxification, Analysis and Evaluation, Nutrition Consultation and more.